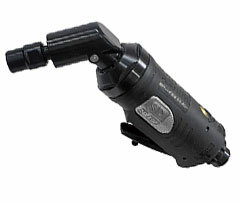 High-quality pneumatic tools manufactured in Japan by a brand respected among auto and industrial professionals for top-notch performance and power. Our products are recognized by industry professionals as the post powerful and reliable tools...anywhere. We engineer robust yet streamlined tools that possess more speed, power, and durability than anything else in the market. Don’t believe us? 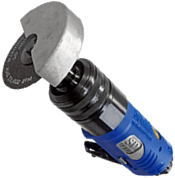 Check out The Perfect Impact Ratchet Demo Video and prepare to be impressed. 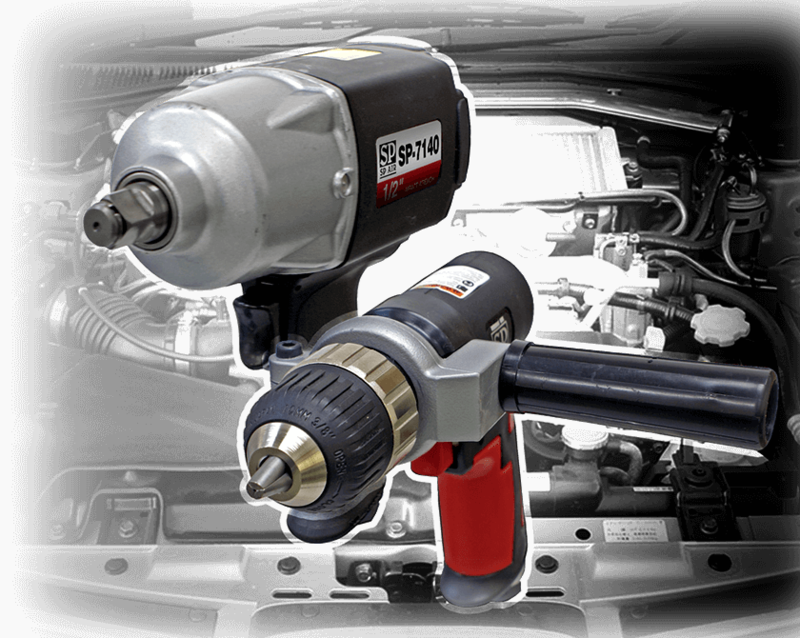 Durable, powerful, fast...all these words are used by the pros when describing pneumatic tools from SP Air. Produced with the precision and quality that we’ve come to expect and rely on from Japanese-made tools. All SP Air tools are built to last. But if something should happen, we’ve got a 1 year warranty for all our products. We’ve been recognized for our quality tools and exceptional service by the industry pros for over 40 years. 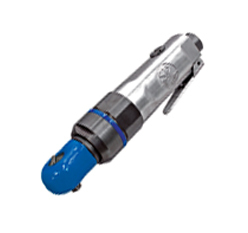 SP Air Corporation is a Japanese manufacturer of high quality pneumatic tools with over 40 years of experience. Our main focus is the automotive industry, but we also sell a number of precision products in the woodworking and craftsman markets. 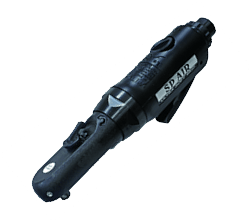 People buy SP Air tools because they’re known for getting the job done with power and precision while maintaining durability and coming with a full warranty.